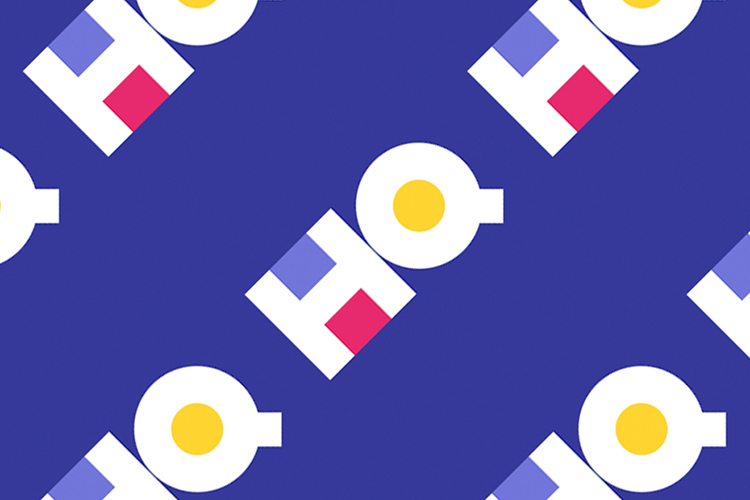 HQ Trivia has grown quickly to become the one of the biggest game shows on the internet, but with popularity and increased prize-money, the app is also having to deal with all the scammers that are pouring in by the dozens. That’s exactly what seems to have happened last Sunday night, when at least one of the two finalists was booted out just before he could answer the final question, after being suspected of cheating. According to reports, contestants JericBrual and Kayla14 survived the first 26 questions, and needed to answer one more to claim the $25,000 prize-money. While Kayla answered the 27th question incorrectly, Jeric was kicked out, and was notified that he was being removed because of “inappropriate behavior”. The official Twitter handle of HQ later announced its the decision officially. Reports suggest that Brual had earlier tweeted about gaming the system by using bots to get correct answers. While his Twitter account is now locked, The Daily Beast says that he had tweeted about using 5 bots to win $51.02 in one game on February 3. The publication further claims that both he and Kayla are part of a private Discord community that focuses on hacking trivia apps, such as HQ. According to the report, “Members of the community live collaborate on games, work together as teams, sell and swap extra lives, and trade tips and tricks—anything to gain a leg up on average players”. One interesting thing that needs to be mentioned here is that following the cheating fiasco, the app abruptly disappeared from the App Store for several hours, leading to even more panic, speculation and conspiracy theories. As it turned out, the app was removed temporarily because the person in charge of the HQ’s iTunes developer account forgot to update an expired credit card.